After the rumors of the PlayStation 5’s price and upcoming games, some official information from Sony has surfaced that talk about the console’s specs. 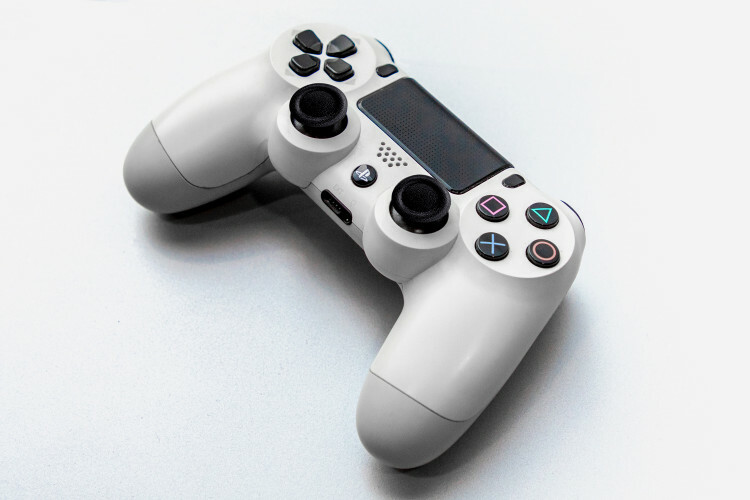 Now according to a report by WIRED, the upcoming PS5 will utilize a Solid Save State (SSD), which would allow the system to really improve load times and renderings in-game. It’ll also feature backward compatibility for the PlayStation 4 of-course and the PlayStation 5‘s lead system architect Mark Cerny stated that its raw bandwidth will probably surpass what’s currently possible for PCs. The CPU features a third generation AMD Ryzen and contains eight cores of AMD’s new 7nm Zen 2 microarchitecture. The GPU is a custom variant Navi from Radeon that supports ray tracing, a system that mimics the travel of light to simulate complex interactions in 3D environments.